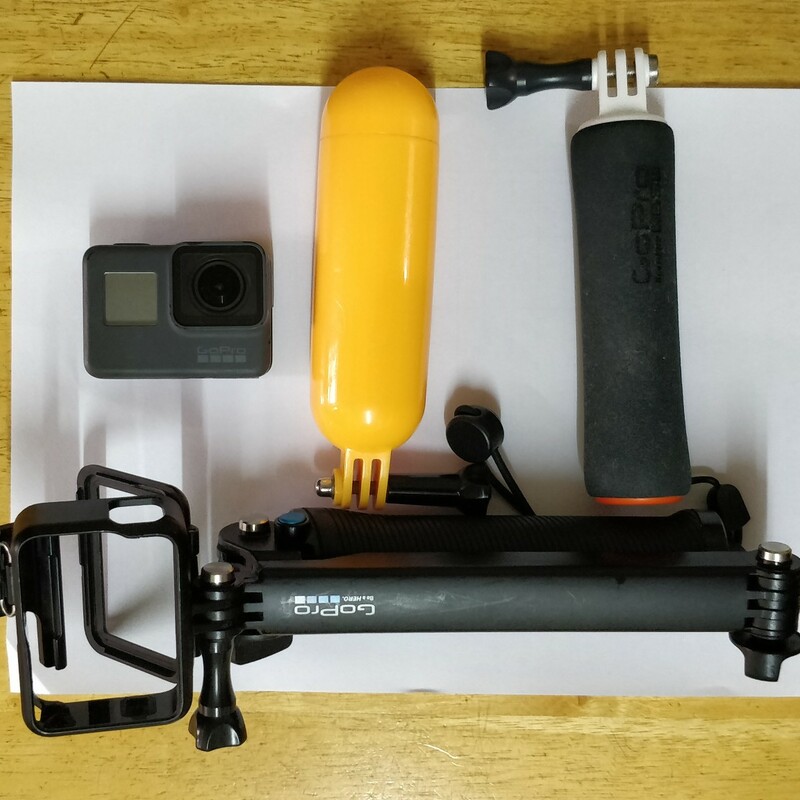 I will take photos before and after the use of my GoPro, this is to ensure that my device and other accessories are properly used. Damages will be assessed and appropriate damage fees will be applied. Thank you! 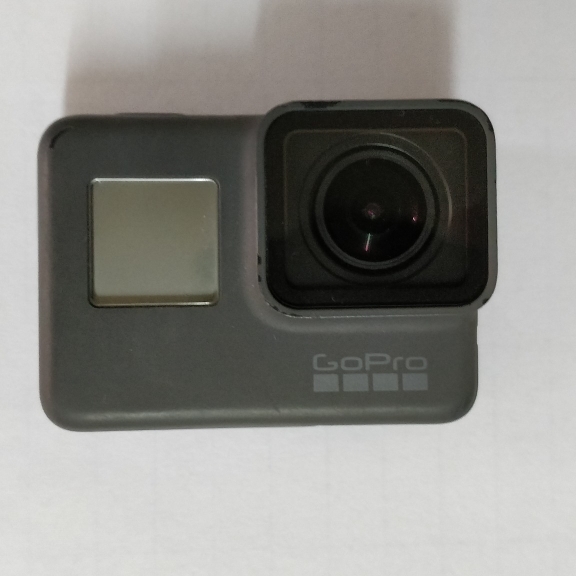 Check out this GoPro Hero5 BLACK available for rent for $50 a day, in 🇭🇰 Hong Kong !